Is progress toward achieving your goals elusive? Do you feel like you’ve lost your original passion or stuck by the daily challenges of running your business? As the owner or CEO, do you feel isolated and in need of an impartial, fresh perspective? Mark provides the guidance and advice essential to breaking this cycle. Clarification and prioritization of your goals. A pragmatic plan for attaining these goals. Accountability in holding you to this plan and achieving success. A fresh perspective and renewed enthusiasm. Knowing the questions to ask to quickly understand your business and your goals for it. Knowing how to listen to fully grasp the challenges you face. 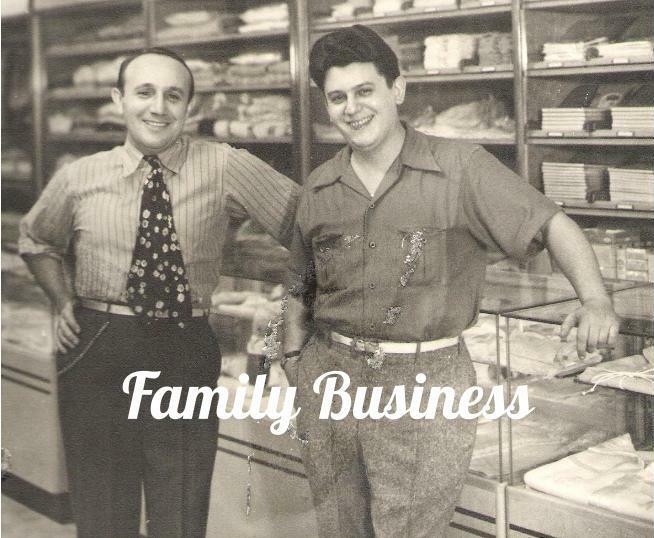 Understanding the key success factors for family-owned and closely-held business based on personal experience. 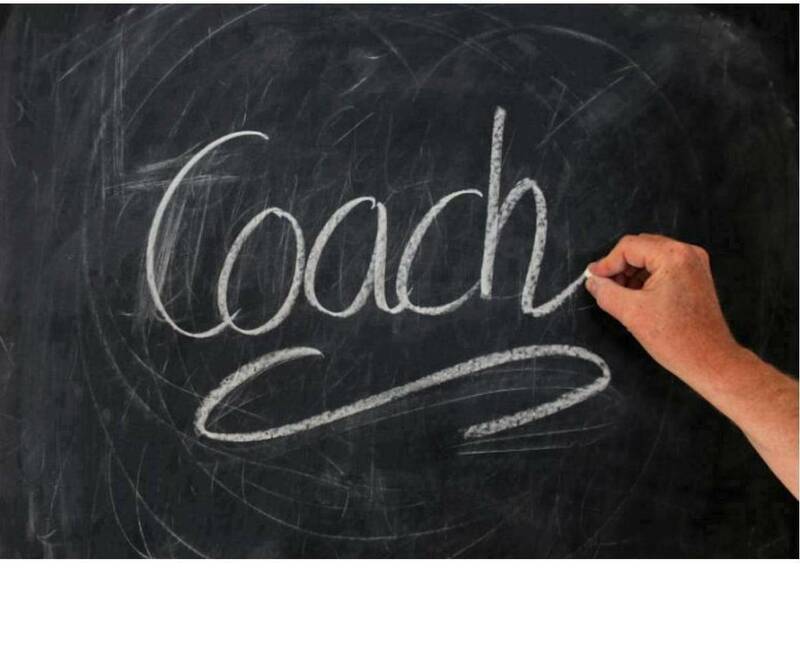 Interested in a free assessment and coaching session? Call Mark at 717.439.6254 or click on contact us to email. There is no additional obligation or fee for this initial session. The time and commitment spent in The Small Business Forum is an investment in strengthening your business, and building an ongoing support network of peers you can rely on in the future. An Experienced Business Advisor available to assist you along the way. The SBF is a professionally facilitated peer support group of business owners where you present and resolve your most pressing business issues. You will join 5-6 peers, other owners of small businesses specifically chosen to match key-aspects of your business experience. Each month, your SBF Team will focus on and discuss a pressing business issue faced by one member of your group. Guided by a seasoned Management Coach, The SBF is a confidential, supportive and challenging environment to achieve the results that are most important to you and your business. Click here for a description of the meeting format and how to apply to be part of a SBF Team. Roles & Responsibilities – What criteria will be used to decide if family members are hired or promoted? How will critical decisions be made and who will make them? What is the role in that decision-making process for family shareholders not working in the business? Will there be and what will be the responsibilities of a Board of Directors or less formal Board of Advisors? Compensation – What criteria will be used to determine compensation for family members and non-family staff? How will retired and semi-retired family be fairly compensated without creating an excessive burden on the business? How will the decision to issue dividends be made? What restrictions are there for selling shares in the business? Leadership & Management Succession – In addition to estate planning and transferring ownership, succession planning should be addressing: Who will lead the business beyond the current president and CEO? What qualifications and skills should the next leader possess? How will this person(s) be groomed for leadership? What is the timeline for this transfer of leadership? Will the transfer of leadership be synchronized with transferring ownership? Interested in setting up a free, no obligation session to discuss how to get your family and business all moving in the same direction? Call Mark at 717.439.6254 or click on contact us to email. You provide the direction and guidance that makes your staff and your company successful. But what happens when you are ready to exit the business? Or an accident or other emergency takes you away from the business for an extended period of time? Will the right person be ready to take over? By preparing a Succession Plan now, and keeping it up to date, you provide the needed guidance to ensure your legacy continues forward. 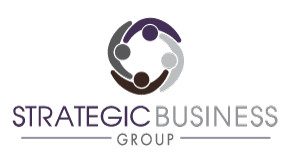 Strategic Business Group offers four packages to update, document and/or create a Succession Plan. Each Succession Plan package addresses who will lead the business and how it will be transitioned when you are ready for the next phase of your life. The Succession Plan also outlines how your business continues running smoothly if you or a key manager unexpectedly cannot work for any length of time. Assessment – This overview assessment provides you immediate feedback at no charge. Update – If it’s been 24+ months since your Succession Plan was last updated. Document – If your Succession Plan is worked out but not fully documented. Prepare – If you are working without a Succession Plan. For each of these Succession Plan packages, SBG works with you and your key staff to ensure your plan is customized to meet the needs of your company as well as your individual needs. Also, since SBG does not provide legal, financial planning or tax advice, we utilize a team approach to coordinate with the trusted advisors with whom you already have an ongoing relationship. This approach is based on Mark Sussman’s own experience successfully developing and implementing a succession plan for his family’s company combined with our subsequent experience creating successful plans for our clients. Interested in setting up a free, no obligation session to discuss the needs of your family and business? Call Mark at 717.439.6254 or click on contact us to email. Strategic Marketing Planning starts at the top with a broad, strategic overview and leads to a detailed, fully coordinated marketing plan. The Strategic Marketing Plan maximizes the message and sales impact of your limited marketing budget and other resources. What is your company’s full potential? What are realistic but aggressive goals and objectives for your marketing? Are marketing goals aligned with your company’s mission statement, vision statement and overall company goals? How to leverage your company’s strengths and overcome weaknesses? How to profit from current and future opportunities and threats outside of your company? Who are and how do you reach the customers most likely to purchase your products or services? Are there opportunities to increase sales through product line extensions or additional uses for your products or services? What message(s) are most likely to motivate potential customers? How to deliver marketing messages within budget and still maximize its reach? What to look for to know your marketing is working? Interested in setting up a free, no obligation assessment of your marketing? Call Mark at 717.439.6254 or click on contact us to email. 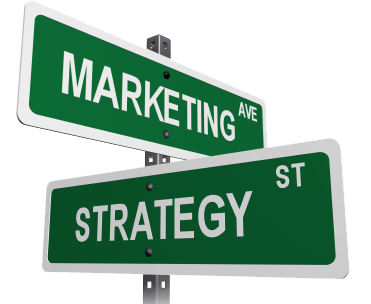 Here two case studies illustrating the benefits of having a Strategic Marketing Plan. The primary goal for one business owner was to grow his company without increasing his infrastructure. This was not an easy task given it was a small company with the owner being the only salesperson. The company’s primary product is subscription based and targeted to small, local retailers. Thus, maintenance and customer service are the main objectives after the initial sale. The owner knew he had a good product with great upside potential. But he did not want to invest in an internal sales force given the ongoing oversight and costs of adding staff. Our recommendation: Organize a network of non-profits who leverage their connections to get the product in the door. It is a win-win-win scenario. Non-profits such as churches easily sell to their neighborhood businesses and benefit from the steady-stream of sales commissions. The local businesses benefit from increased traffic gained from mentions in the church’s bulletin as well as word-of-word mouth advertising. And the business owner achieved his goal of growing his company while limiting the size of his company’s infrastructure. The business owner looked to increase sales but felt limited due to market saturation within her current target audience. The company’s customer base was a small, tight knit community of potential customers. Almost everyone within this customer base knew the company with most already purchasing from it. A conversation with the owner and staff revealed the company had a small number of sales to a distinct niche within its current customer base. Some further research revealed how to make inexpensive adjustments to the company’s products to create a whole new line of products for this specialized market niche. In the first year after launch, sales of this new product line reached $1,000,000.